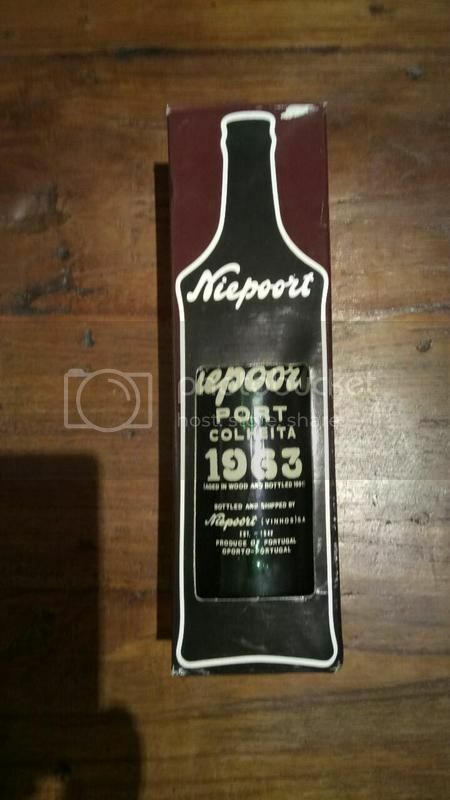 I have a single bottle of Niepoort Colheita 1963 (bottled in 1991) i'm interested in selling. 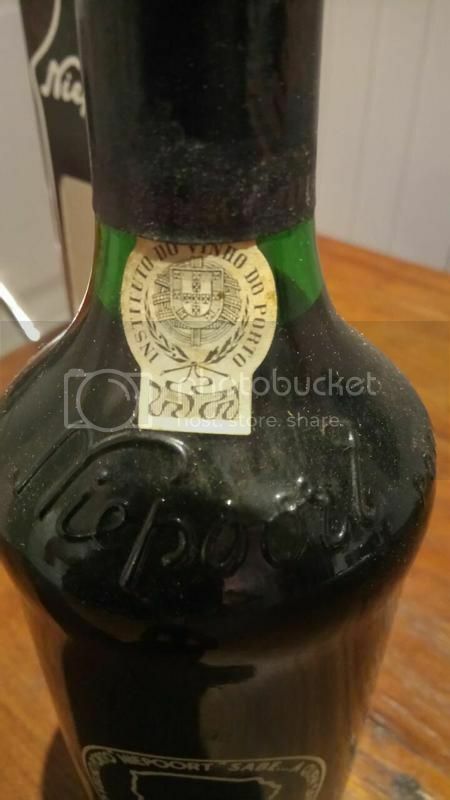 I've had this bottle for something like 20 years and bought it myself in Portugal with the intention of drinking on my 50th (I was born in '63). 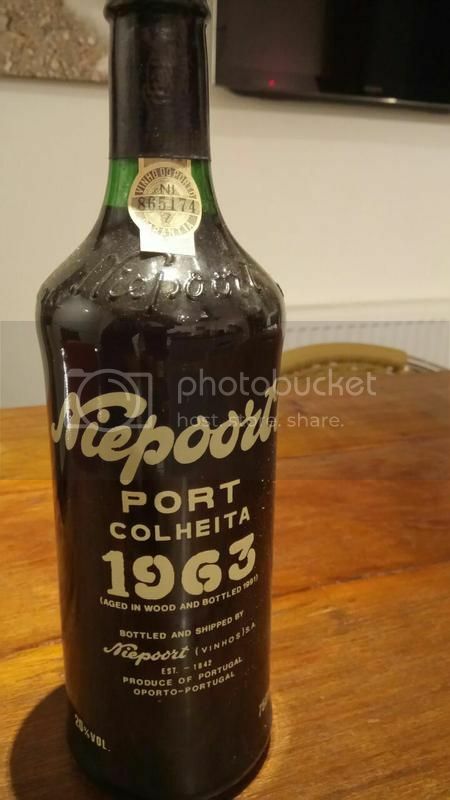 unfortunately (for this port) I became teetotal before my 50th, so would rather someone else had the pleasure of it rather than it sitting undrunk and unloved. 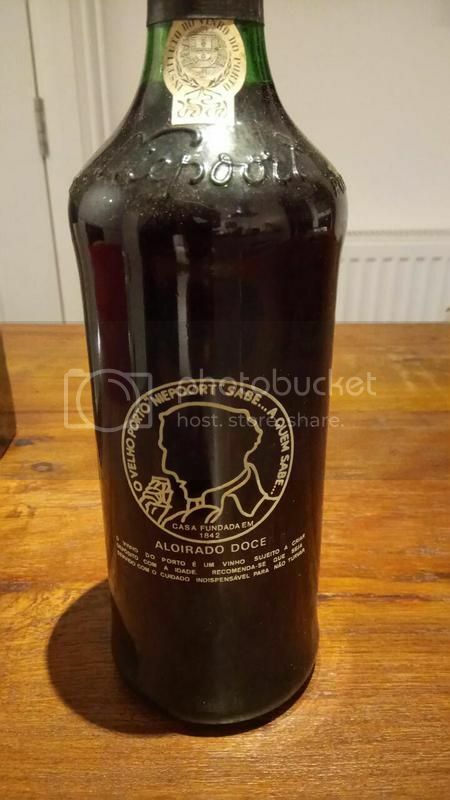 Its always been stored out of the light on its side in a cool environment (but not humidity controlled) - bottle and seal look good as does the clarity of the contents. But I'm no expert, so if anyone is interested, please let me know what I can look for. I'd love for this to go to someone who was actually going to drink it for a celebration like I planned to do. Offers?? Already taken and in custody of someone who is being tracked 24/7 until delivery. Those 1963'ers are a sneaky bunch and they like to pull corks.